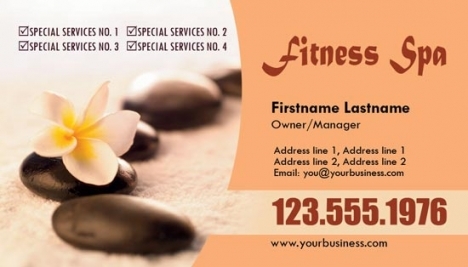 If you’re looking for some cool looking spa business cards for Photoshop, here we have four of the best you have ever seen. 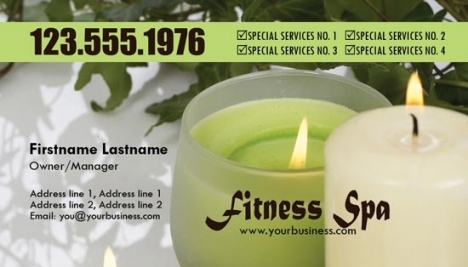 Just look at these color and style combinations. If you’re looking for some cool looking spa business cards for Photoshop, here we have four of the best you have ever seen. Just look at these color and style combinations. And what’s best, they can be yours absolutely free. Just go to one of the download links featured below and follow the instructions there. 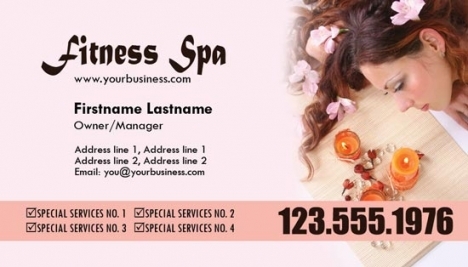 It’s not that much of an effort if you think that these spa business cards for Photoshop are not that easy to find, especially for free. And trust us, it’s worth your time. 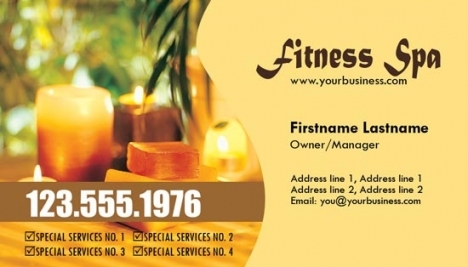 License: You can use Spa business cards for Photoshop for personal or educational purposes.